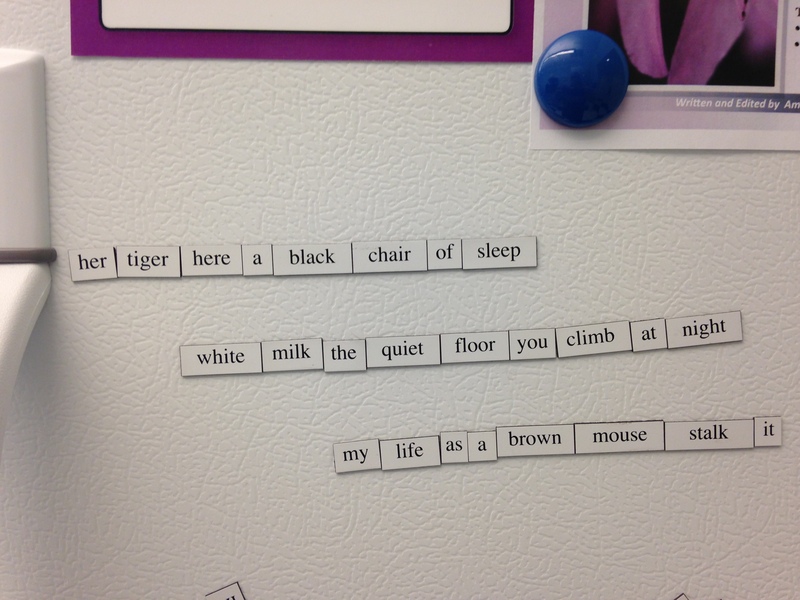 Great, now they have magnetic poetry on the refrigerator in the break room at work. Apparently no one actually wants me to do any work. The Haiku Foundation likes to celebrate this little holiday by announcing the results of every single contest it runs. Like the Haiku Now contest. And the Touchstone Awards, for individual poems and for books. Wait…hey! I’m on that Touchstone Award list! They liked my poem! Yeah, I really haven’t come up yet with a plausibly modest-sounding way of announcing that I’ve won an award. If you have, feel free to share. Um, and also? There’s this anthology. 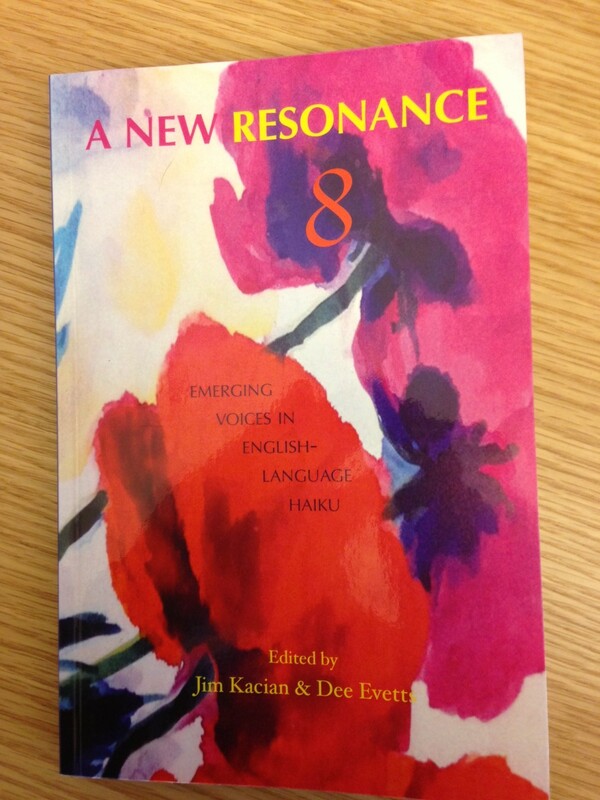 The main reason to purchase this anthology, of course, is for the gorgeous pictures of poppies on the cover. It will look fantastic on your coffee table. Secondarily, however, there’s poetry by me. 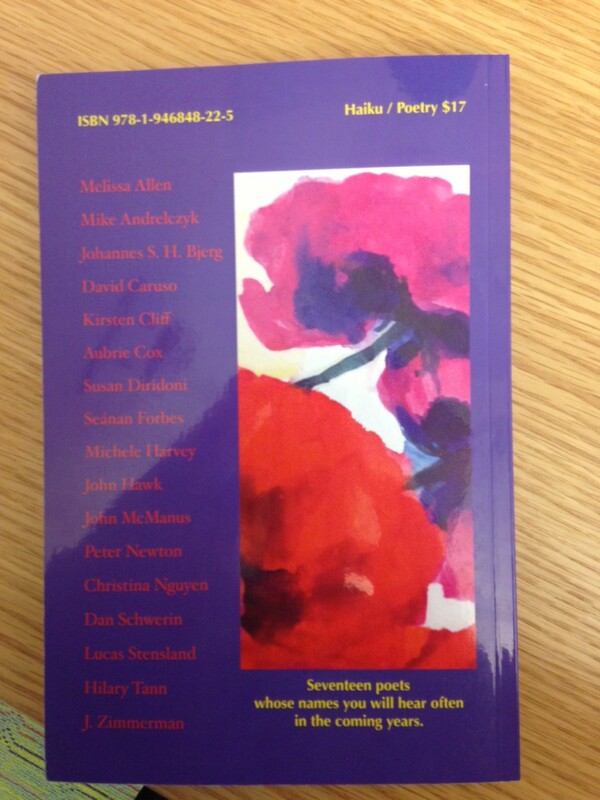 And sixteen other poets whose company I’m kind of awestruck to be in. Yes, those poets. You’ll hear our names often in the coming years, apparently. No mention of what context you’ll hear them in, of course. Hopefully not the crime blotter. Anyway, as I was saying, happy Haiku Day. Oh yeah…if you’re interested in buying the book, email me. Sob. I knew this blog would end up as a shameless commercial enterprise someday…. …and it’s not even a full moon. I’m probably going to some kind of kigo hell.